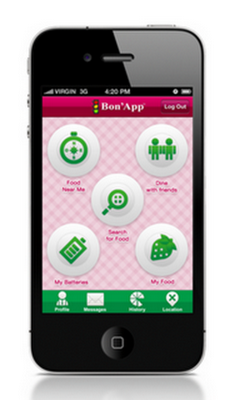 What does the the new Version 2.0 of Bon’App have to offer? No Sign-up Necessary for basic access to "What's in my food?" Bon’App Version 2.0 is more refined so that it is faster and more user-friendly. 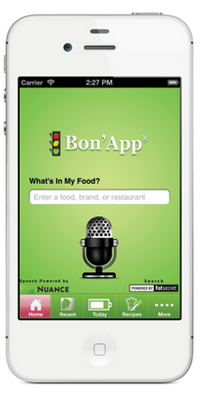 Click here to Download Bon’App Version 2.0! Please give us a review on the iTunes Store or Google Play! We'd love to hear what you think about our app!